Welcome home to everything you want in an apartment, including the price! You couldn't ask for a better address at Twelfth and Wedgewood apartments. Hillsboro Village, 12South, and Edgehill Village are some of Nashville's hottest neighborhoods, and you could live within minutes of them all! 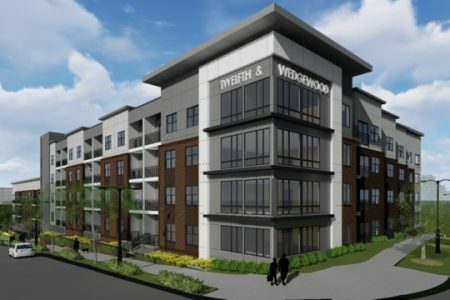 Our affordable* one and two bedroom apartments are surrounded by shops and restaurants, which makes Twelfth and Wedgewood apartments is the perfect location to call home.